Comprehensive advice on the purchase - Sale of properties: Lands, Forestry and Agro-Livestock fields. THE COMPANY: The company PRIMA SRL, is a Paraguayan company dedicated to comprehensive advice on buying - selling PROPERTIES Lands, Forestry and Agro - Livestock fields, providing a First Class Service from identification of the property until the final negotiations for purchase. As well as Economic and Productive Development Projects in Livestock and Agro - industry. As part of our services we engage strongly with the applicant, informing them everything regarding the technical - agricultural features of the establishments that we offer. We also can help and solve all matters relating to legal, notary and accounting issues involve in the business. Agronomists, Veterinarians, Surveyors, Accountants, Lawyers and Notaries. as well as the Italian Paraguayan Chamber of Commerce. The two most important pillars of Paraguay are Agriculture and Livestock. - Market of the European Union (UE-27) Suitable for Paraguayan beef exports (Hilton Quota). - Status of Country with insignificant risk of Bovine Spongiform Encephalopathy (BSE); Paraguay happens to hold this distinction in the very exclusive group of only 10 countries that have it. - Maintaining the health status of the country (Country Certification with FMD free zone with vaccination). - Great prices of "fat farm" (eg. Average standing Stag U$S 1.62 per kg). With its current production only supplies the domestic market, so there are infinite possibilities for Export of dairy products. With rational handling there are cowshed with a production of 30 liters per cow. 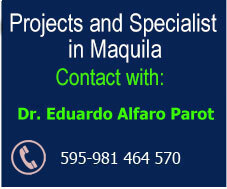 In this aspect Paraguay has a huge advantage. 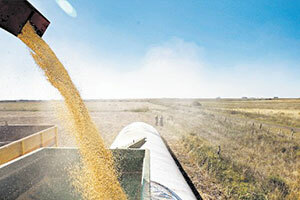 It doesn"t have deductions, and currently a producer receives U$S 400 per ton. 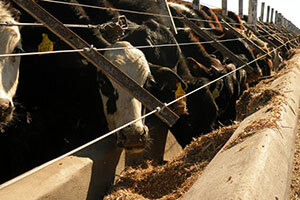 of Soy, also in the best areas can be 3 harvests per year. The diversity of soils and climate can sow: wheat, Prime and second class soy, Prime and second class sorghum, Prime and second class corn, rice, sunflower, sesame, sugarcane, cotton and canola. Paraguay is ranked as the 6th largest producer of soybeans as 4th largest exporter after the United States, Brazil and Argentina. 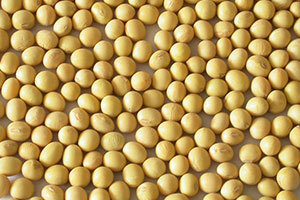 The main soybean area of ​​the country is in the south, east and north of the eastern region, known as the soy route. Some important points of production are: Ñacunday, Colonia Pindo, Colonias Unidas, Línea Paulista, Katuete, Santa Rosa, Santa Lucia, Naranjal, Carlos A. López, Raúl Peña, Los Cedrales, Curuguaty, located in the Departments of Alto Paraná, Itapúa, Caaguazú, San Pedro, Canendiyu, Caazapá. It is an interesting alternative business. Worldwide there is a trend appreciation of wood and biomass in general for environmental issues and requirements for replacement of petroleum, and the use of non-renewable energy. And for environmental concerns, there is plenty of economic reasons for reforestation in Paraguay. The reality is that Paraguay is being protagonist of this new world where food and fuels derived from agricultural production are becoming very important. 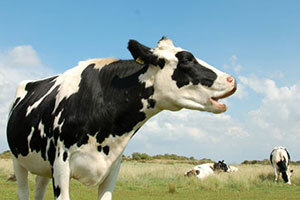 In summary, Paraguay, with its mild subtropical climate, with annual average temperatures between 21° and 25° and average rainfall of 1,400 mm, is an attractive pole investment for Livestock and agriculture, like the Agro-Industry where there is still much to do, and where entrepreneurs find a niche of unimaginable businesses. In the Eastern Region there are Livestock and Agriculture land in different areas and qualities of land. From U$S 600/800 up to U$S 12,000 per Ha. San Pedro. Excellent lands for agriculture and livestock. Soybean, Corn , Candy Cane. Areas of Agro Industries. Great for artificial pastures as the "Colonial", for fattening and finishing. With very good receptivity loads per hectares, 3-4 canezas x ha. In summer . Misiones, very good rich fields in pasture for Livestock and Agriculture. The Bajo Chaco, more of it for livestock, also agriculture for the soils without palms; at low fields and wetlands is preferred nonintervention, but can be use for cattle. The Middle and Upper Chaco both for Livestock and Agriculture. Districts Mariscal Estigarribia, Fuerte Olimpo, Villa Hayes, and areas of Puerto Pinazco, Puerto Casado, Puerto Guarani, are well suited very favorable areas for all types of exploitation, with great lands. Prices per Ha. Good and more favorable properties U$S 350 to 500.